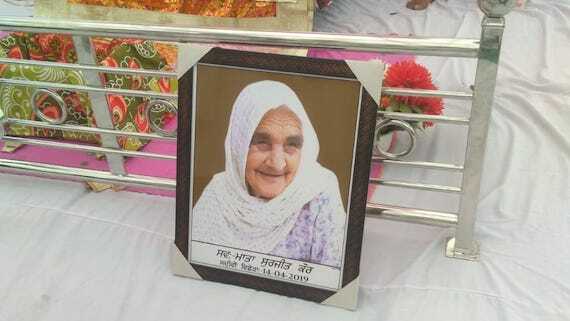 Bapu Asa Singh, a life time sympathiser of the Sikh Struggle for freedom, passed away today at the age of 99 years. 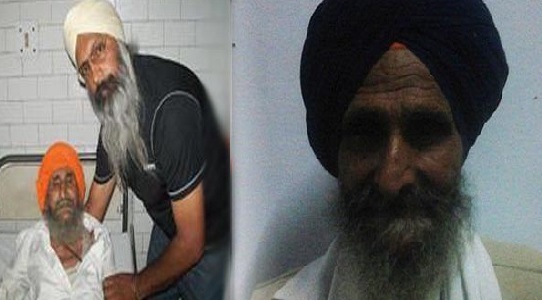 New Delhi/ Ludhiana: Dr. Assa Singh, 96, was reportedly granted bail by the Supreme Court of India on 17 October, 2014. 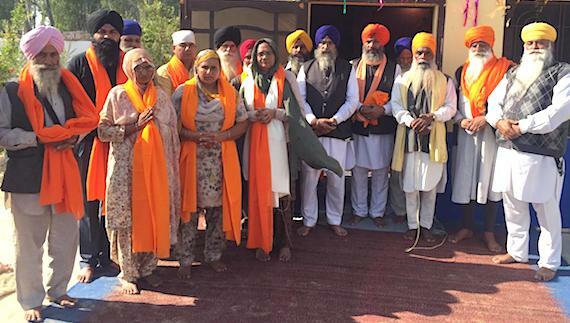 Bapu Assa Singh was convicted by a TADA court in November 2012 in a more than 25 years old case. 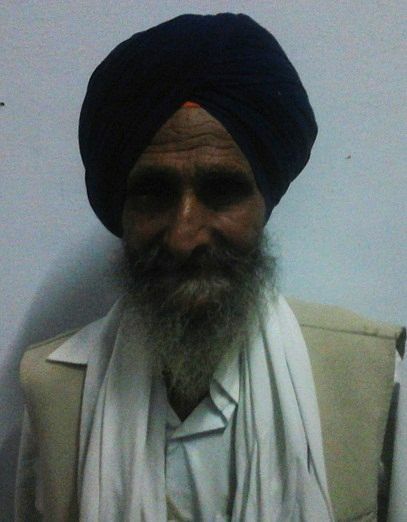 Hoshiarpur, Punjab (July 21, 2013): Bapu Asa Singh, 94, who was sentenced to 10 years rigorous imprisonment in a 1989 case on November 20, 2012 by a TADA court, was reportedly assaulted by jail inmates on June 17, 2013. He had to be hospitalized in wake of that assault. His condition is stable now. 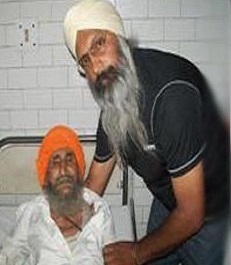 Hoshiarpur, Punjab (June 19, 2013): Dal Khalsa has asked the Home Secretary, Punjab to order the release of 95-year-old prisoner Assa Singh on parole as his condition is reported to be very serious. 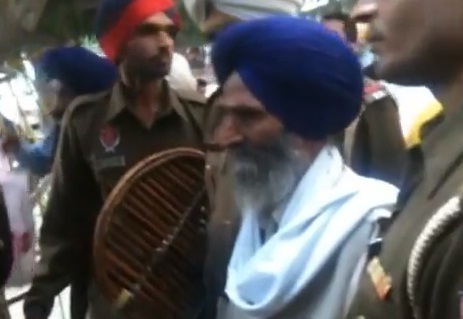 Hosiarpur, Punjab (June 19, 2013): It is learnt that a 94-year-old Sikh inmate, Bapu Assa Singh, was hospitalized as he was reportedly attacked on June 18, 2013 by few prisoners in a Hoshiarpur jail. 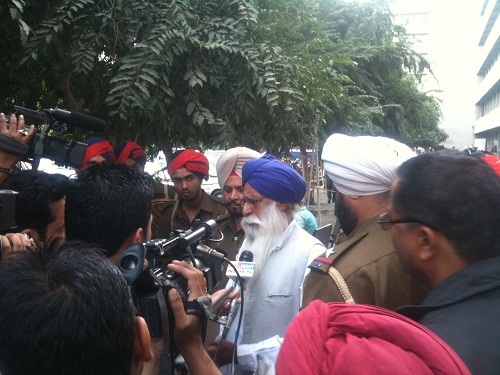 Bapu Assa Singh was sentenced to 10 years imprisonment by a TADA court (Ludhiana) on November 20, 2012 in a 1989 case. 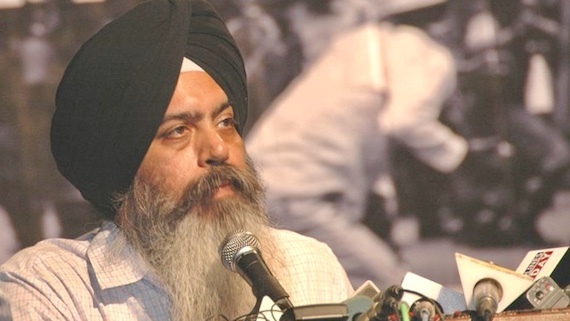 On November 20, 2012 a special court in Ludhaina, Punjab (India) invoked a draconian law named Terrorists and Disruptive Activities (Prevention) Act, short named TADA, to sentence 12 Sikhs to 10 years rigorous imprisonment in a 1987 case. 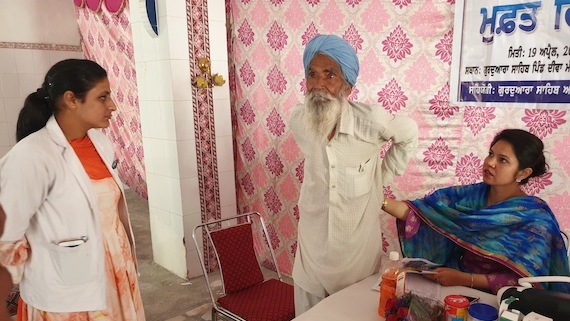 Ludhiana, Punjab (November 21, 2012): Dr. Assa Singh, aged 93, could barely walk without support of some other person. 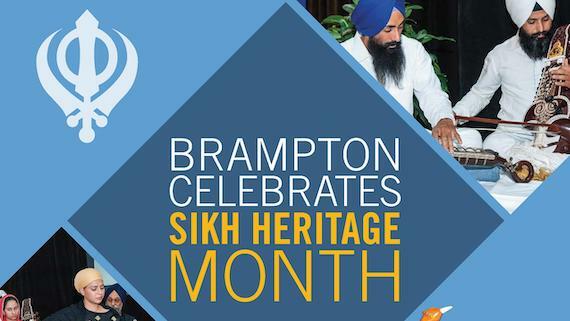 He stood on trial of a 1987 bank robbery case for more than 25 years. 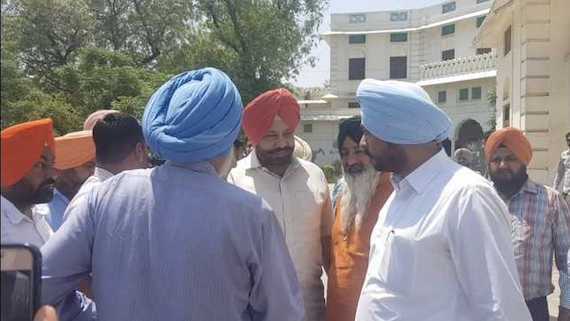 Police had accused him for handling money allegedly robbed by Sikh militants from a Ludhiana branch of Punjab National Bank on February 12, 1987. 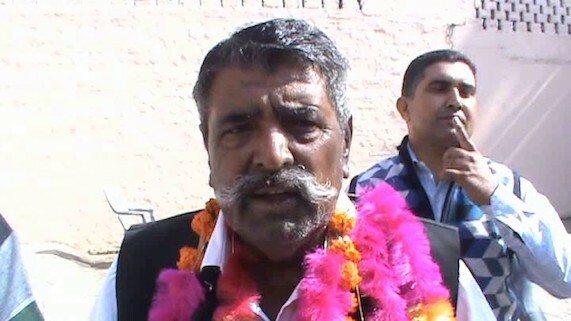 Ludhiana/Punjab (November 20, 2012): According to information available with Sikh Siyasat News (SSN) a TADA designated court of Sunil Kumar Arora, Additional Sessions Judge (Ludhaina) has sentenced 12 Sikhs to undergo ten years imprisonment in a bank robbery case under Terrorist and Disruptive Activities (Prevention) Act. 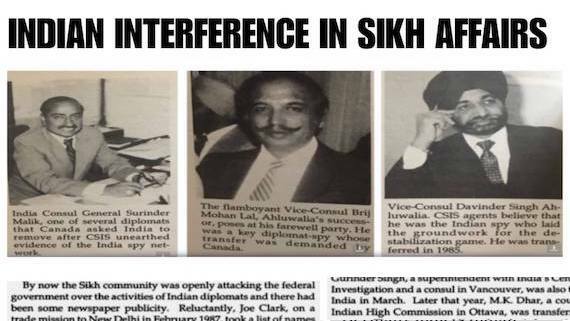 It took more than 25 years for the trial to conclude in this case.